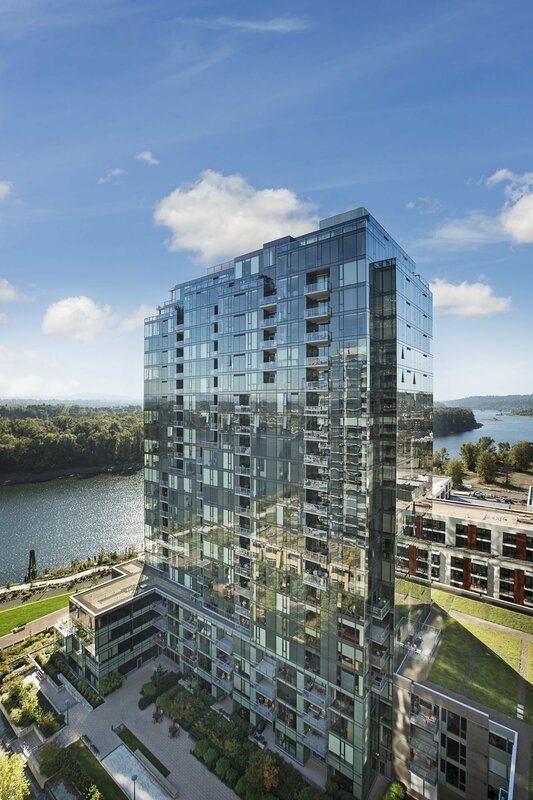 Fantastic north facing 2 bed/2 bath in the coveted Atwater Place with incredible Willamette River & city views. Thoughtful layout with separated bedrooms, large kitchen, spacious master, ample storage, floor-to-ceiling windows & large deck overlooking the river. Home features high-end finishes, is in impeccable condition & comes with 2 parking spaces. Enjoy the best of the beautiful & tranquil South Waterfront! Check out more homes for sale in South Waterfront.